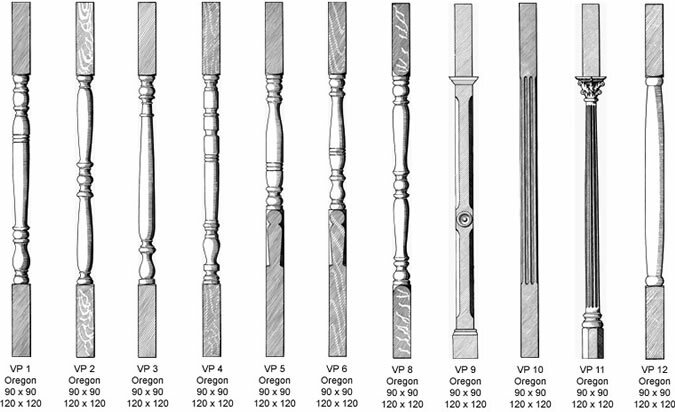 At A. Lewis & Co, we stock a full range of Turned Verandah Posts to suit your building needs. Contact our sales team for more detailed information. 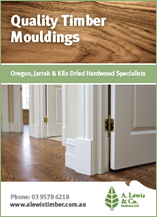 To place an order or enquire about a product, please call our sales team on (03) 9578 6218 or complete and submit our online enquiry form: Enquiry Form Note that we carry 99.9% of our products in stock at all times. 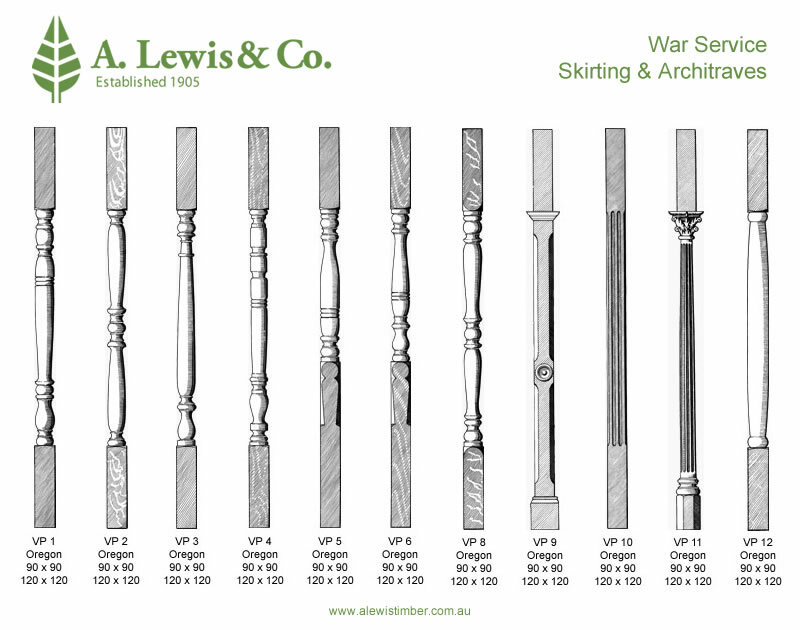 WE HAVE CLOSED THE DAY TO DAY OPERATIONS OF A LEWIS & CO PTY LTD. ALTHOUGH WE MAY HAVE REDUCED STOCKS AVAILABLE IN SOME PRODUCTS, WE WOULD BE MORE THAN HAPPY TO HELP WITH YOUR ENQUIRIES. (VIA EMAIL). FOR STOCK ENQUIRIES AND AVAILABILIUTY PLEASE PHONE 0447 527 237.